You are currently browsing the category archive for the ‘Best Cinematography’ category. 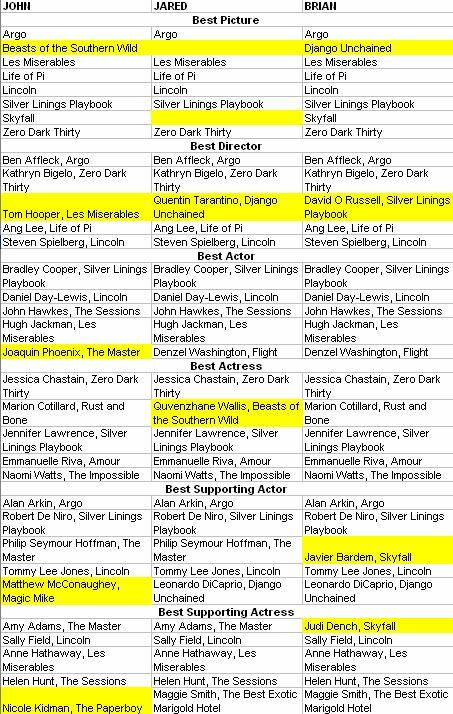 This is a good crop of nominees though maybe not very flashy. A number of them do interesting things with lighting and color. 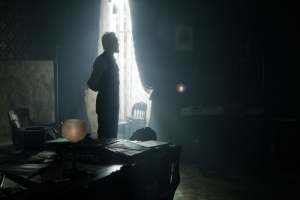 Django Unchained features a number of interesting shots – think of blood splatter against white cotton bolls – and Lincoln is an achievement of atmospheric lighting, usually framing its noble protagonist. Skyfall‘s probably here for two big scenes: the Shanghai office building where neon lights reflect through rows of glass walls and the shoot-out in the foggy Scottish highlands at the end. Both are pretty fantastic, though there isn’t as much that’s memorable through the bulk of the film. 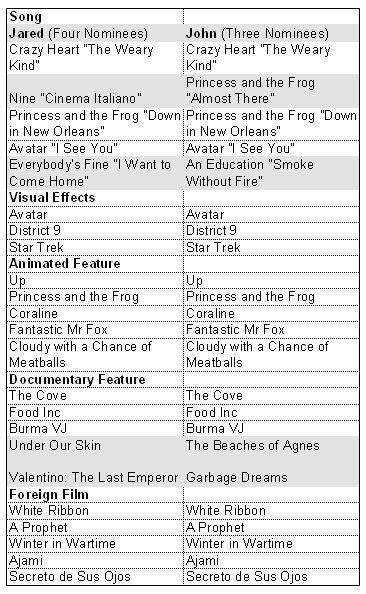 Life of Pi will probably win. I feel like the film is more an achievement in directorial vision and visual effects, but good cinematography partially through digital manipulation is still good cinematography. It just isn’t as showy as it was in Avatar. 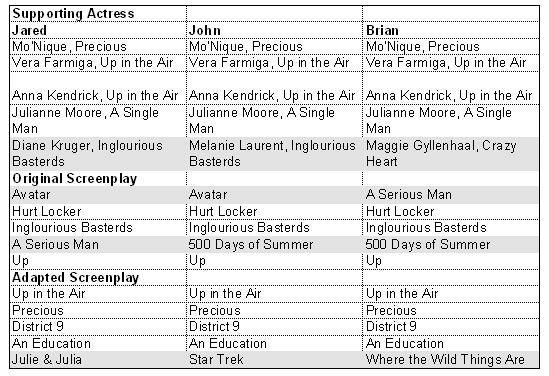 While I think any of the nominees would make fine winners, I’ll toss my vote to Anna Karenina. The first half of the movie wows with its stylistic visuals, the camera swirling through hundreds of extras in intricately-choreographed scene changes. The second half of the film didn’t keep up the visual flourishes, but I think the material provides less opportunity. Do I look good in this light? But I was continually struck by a very specific aspect of Kaminski’s work in Lincoln. Virtually every shot of Day-Lewis seemed iconic. And where a somewhat similar approach may have felt unearned or over the top in, say, War Horse, it was pitch perfect here. Lincoln wasn’t exactly a hagiography, but it only added to the (mostly true) legend of the man. And virtually every scene saw the character framed and lit so memorably, as if every moment of his life was potentially the one that would make the cover of his biography. This approach may have been a bit much in a movie dominated entirely by the character, but with such a sprawling cast, the decision to constantly glorify Lincoln this way worked magnificently, heightening the dramatic effect and seamlessly enhancing the script. I’m not very versed in the art of film editing, but I lean towards Argo for its great pacing and skillful use of suspense even though we’re pretty sure we already know what happens. By the same standards Zero Dark Thirty is close, though I didn’t find the bulk of the film’s pace as effective. I think that may have been more in the screenplay, however. 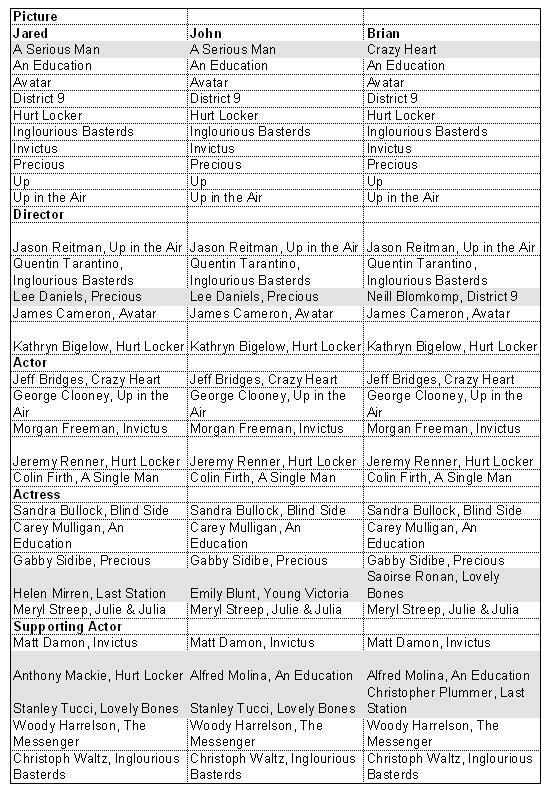 Silver Linings Playbook is getting some notice in this category with its backers citing its comedic timing. It’s a good argument with one major flaw: it’s not funny.